Ahahana! [pronounced: ah hah hah' nah !] reportedly means “Shame on you! / You're gonna get it!” in Hawaiian according to a website that’s just a lazy Google search away. 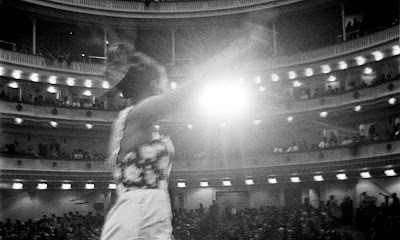 One's initial impulse is to leave the theatre join in the chorus of critics, Hawaiians, and, probably, gods chanting Ahahana! to Cameron Crowe for his disappointing misfire Aloha. Aloha feels as if Crowe simply did a quick search on Hawaiian myth and folklore (keyword: ‘hawaiian love spirits’) and used the first hit that came up to pepper this sunny rom-com with the soul of the gods. Some Canadian directors are setting are setting Hollywood on fire, but Brad Peyton definitely isn’t one of them. After the successes of Jean-Marc Vallée, Denis Villeneuve, and others, Peyton puts the ‘Eh’ list to shame with his poor man’s Roland Emmerich film, San Andreas. It’s about as bad and pathetic as one might expect for a disaster film with a Canadian budget (see: The Colony for something along that line), but San Andreas is a big bad Hollywood production to the hilt and, wow, it isn’t pretty. This awkwardly directed VFX pic scores mega points on the Richter scale but pretty low on the Cinemablographer scale. 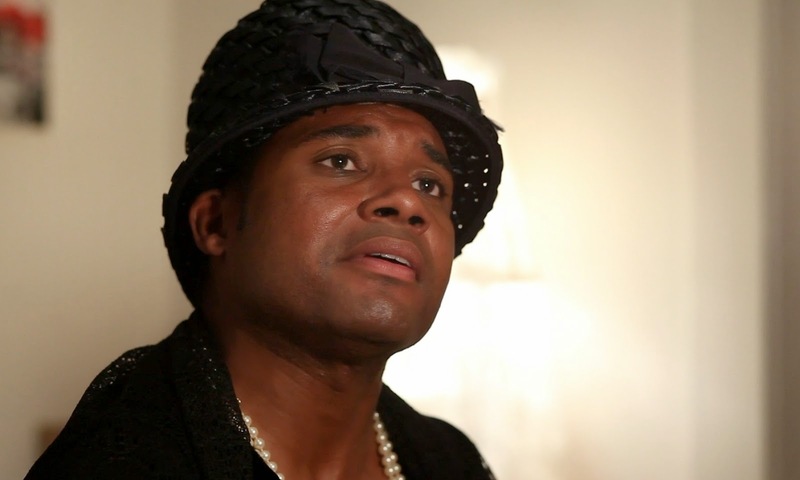 San Andreas, ironically, has many faults. Dancing Arabs opens the Israeli Film Fest on June 4. Did you catch Hunting Elephants at The ByTowne recently and wonder where you can see more films like that? 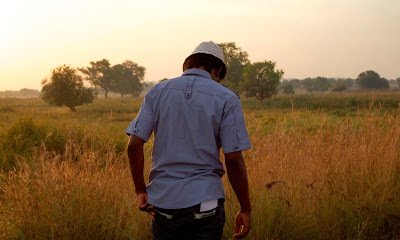 Well, luck may have it that Hunting Elephants actually screened in town last year at the Israeli Film Festival, which returns to Ottawa in June. The 2015 Israeli Film Festival, put on by the Canadian Film Institute, marks the 12th edition of the festival and runs June 4-14 at the River Building. Save the date! The Canadian Screen Awards will be handed out on Sunday, March 13. The Academy of Canadian Cinema and Television announced the news for #CdnScreen16 today for the big award show honouring the best in Canuck film, TV, and digital media. The annual Canadian Screen runs March 7-13 and looks to connect fans with homegrown actors and talent in a week-long event once again. The awards will once again be broadcast on CBC. Deadlines approach for Ottawa film festivals like CDFF! Now that Cannes is over, let’s get down to business: the Ottawa film festival scene is really exploding. Most of these festivals and others including the Ottawa International Film Festival and the Cellar Door Film Festival (of which I’m a programmer) are still looking for films and deadlines are approaching! (The Ottawa International Animation Festival, the biggest film event in town, has passed its deadline for entry forms but is still taking preview DVDs and URLs.) The culture of cinephilia in this town is growing and there are plenty of good events to showcase films, including the European Union Film Festival, Asinabka, and other film fests with a specific regional or cultural focus. Last night’s premiere of the Ottawa Northeast Film Festival (The ONEFF) featured a slate of shorts from Canada and the USA. The Friday shorts are a bit of a grab bag, loosely connected and with a range of style and skill. Some films are lacking, they also bring a notable range of diversity both in front of the camera and behind it, so one can see why they’re all appealing. One real winner later in the programme brings the end of the show to a high note. Fatima, Canada’s second feature film at Cannes, has debuted and is receiving largely positive notices on the Croisette. This co-production between France and Canada is directed by French director Philippe Faucon and Canada’s only film in the Director’s Fortnight this year. Fatima has mostly earned praise in early reviews for its sober and realistic portrait of life for immigrants in multicultural France. The Moroccan-born and Algerian-raised Faucon is also earning some notices for drawing out natural performances from Soria Zeroual and Zita Hanrot, although some reviews say that the inexperience of the actors occasionally shows. That’s it for Canada at this year’s fest, though, and a respectable finish... unless one of our films or talents brings home some hardware! 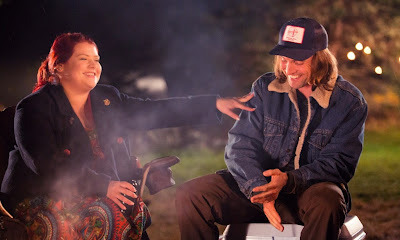 Melissa Bergland and Aaron Poole star in ONEFF opener Relative Happiness. Bust out your lobster bibs and crack open a Keith’s, the Ottawa film scene gets a taste of Atlantic Canada this weekend! The Ottawa Northeast Film Festival, aka The ONEFF, launches this weekend and brings a range of films from the East Coast (ish) to the ever-growing Ottawa film festival scene. I’ll admit that I only recently got the gist of what the ONEFF actually is after months of watching their friendly Twitter account quote/retweet everyone in town, but, being a new fest, these things take time. 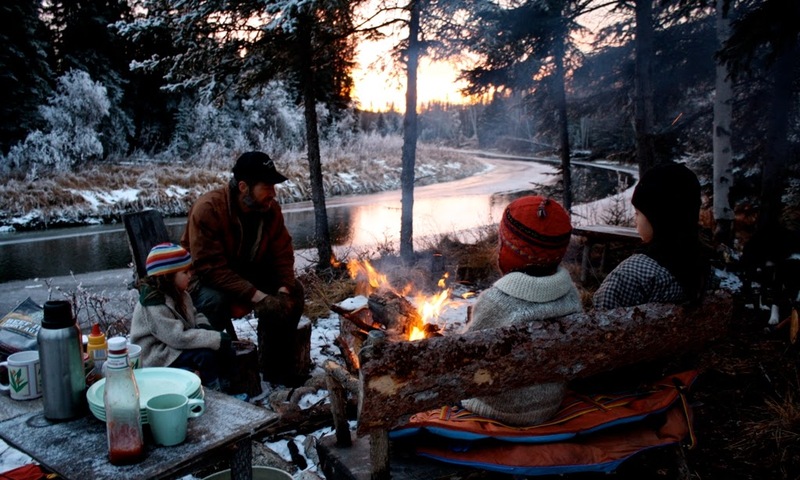 The festival spotlights films from northeastern regions of Canada and the USA with a particular focus on Ontario, and the Maritimes. The East Coast seems to be the most well-represented body, both in the programme and in the promotion of the festival, which fits well with the friendly vibe that the fest has been creating with the community. If some journalists fight on the front lines to tell a story, then Ghanaian journalist Anas Aremeyaw Anas is amidst a war of his own making. Sometimes a reporter needs to expose the baddies, while other times he or she needs to counterattack with stealthy drones to bring the story into the light. Alternatively, does fighting a battle, rather than witnessing it from a far, ultimately put a journalist on the same plane as a provocateur like Michael Moore? Forget Pants: It's Time for Shorts! Forget pants: it’s time for shorts! The 2nd edition of It’s Time for Shorts!, the short film fête of the European Union Film Festival, returns to Ottawa May 28-30. This three-day event is FREE to the public and provides a great preview for the range of world cinema to expect when the EUFF returns this fall. Short stuff happens at Club SAW. Seating is limited is limited it Ottawa’s underground screening hole, so shorts fans are encouraged to join the party early with Taste of Europe offering refreshments from the EU Member States and providing a nibble before the show. Taste of Europe serves noms at 6:30 pm, while shorts are served at 7:00pm. Get ready to scream! 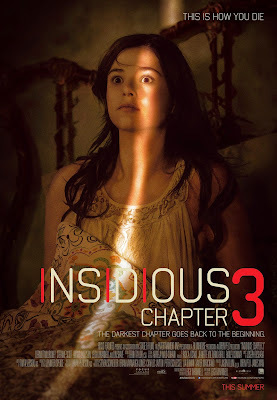 The third chapter of the Insidious franchise will have audiences in terror when Insidious 3 opens in theatres June 5 from eOne Films. Answer the trivia below to win tickets to a sneak peek of Insidious 3 in Toronto, Edmonton, Vancouver, Calgary, and Winnipeg! Wouldn’t it be nice to win free tickets? Beach Boys’ songwriter/musician Brian Wilson gets the biopic treatment in Love & Mercy starring John Cusack and Paul Answer in a dual role as the famous pop star. 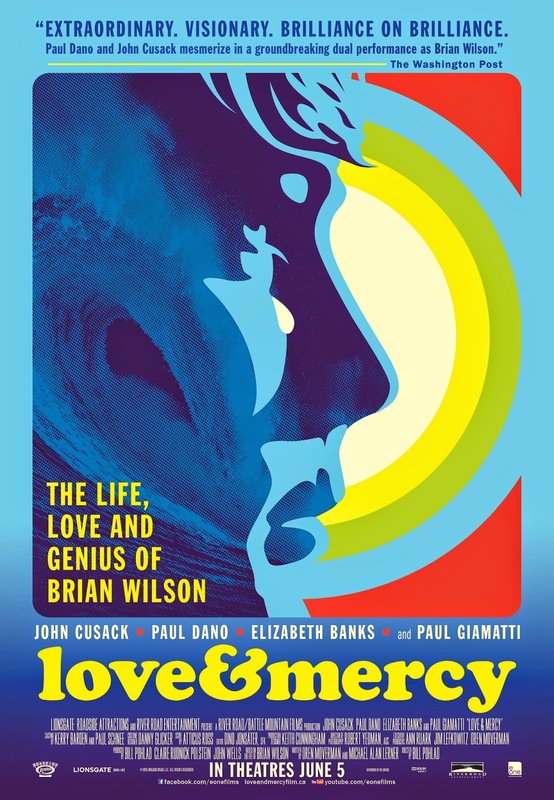 Love & Mercy opens in theatres beginning June 5 from eOne Films, but readers in select cities may attend a sneak peek! Answer the trivia below to win tickets to see Love & Mercy in Toronto, Edmonton, Vancouver, Calgary, and Winnipeg! Vroom! Vroom! 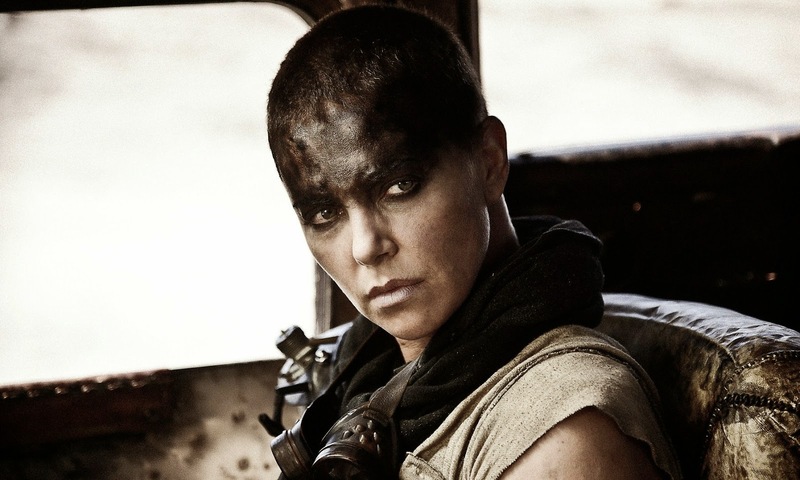 Mad Max: Fury Road puts the pedal to the metal and kicks summer movie season into high gear. School’s not even out for the summer, so a film this crazy might have played even better six weeks from now in the brutal summer heat, but Fury Road is the loudest, wildest, most action-packed bonanza at the multiplex right now. It’s exhilarating escapism. 2015 seems like a slow year for Canada at Cannes after the triple-header of last year (aside for Denis Villeneuve’s Sicario in competition, which we’ll gladly take a bit of credit for if he wins the Palme), but a few voices in the sidebars should be noticed. One such voice is that of Andrew Cividino, whose debut feature Sleeping Giant recently screened in the Critics’ Week section. The film adapts Cidivino’s terrific short of the same name that screened at TIFF last year after debuting at Locarno and went on to earn a spot on TIFF’s annual Canada’sTop Ten list and a Canadian Screen Award nomination for Best Live Action Short. (Reviewhere.) 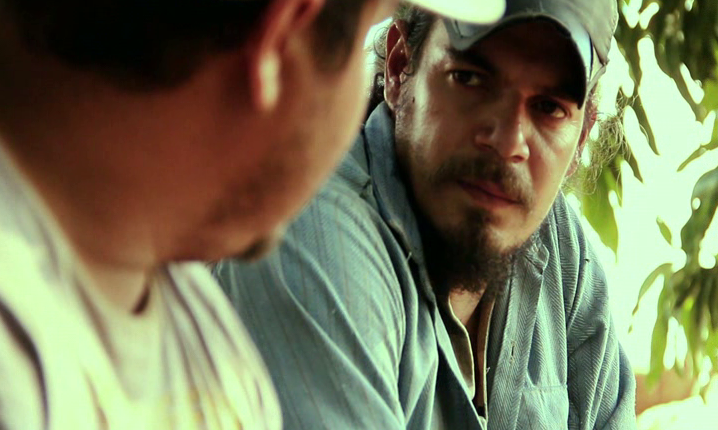 As Cidivino’s first feature, Sleeping Giant is eligible for the Camera d’or prize at Cannes. Sleeping Giant stands tall given the generally enthusiastic response to the film so far. A few reviews have trickled in and are posted below along with two clips from the feature and the trailer for the short, but the film has additional screenings this week, so there will be more updates on the Canadian films at Cannes! 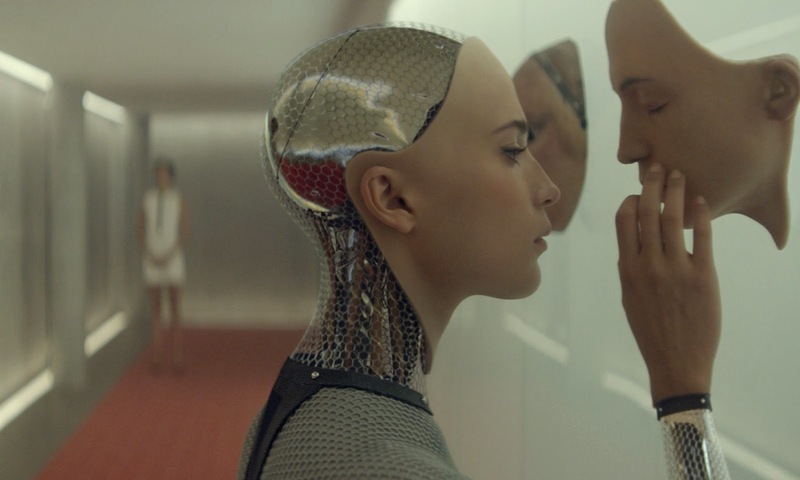 Alicia Vikander as Ava, in Ex Machina. Courtesy of Mongrel Media. HAL meets Samantha in Ex Machina. This sci-fi by director Alex Garland is the love child of 2001: A Space Odyssey and Her with its musing on artificial intelligence, love, and connection in the days of impersonal communication. Machines are becoming smarter and humans are becoming stupider, so it’s inevitable that the brainwaves of man and machine will outpace one another at some point in time. If Dave asks HAL to open the pod bay doors, then Ava, the AI being of Ex Machina, asks Caleb, the human, to open his heart to her. A heart and the doorway between safety and outer space are the same: they’re both portals to oblivion if humans don’t control them smartly. If you picked up a little Portuguese during the Latin American Film Festival, you can graduate to full-fledged immersion when the four-day fest of Portuguese film hits town next weekend. Cor-Ação: Portuguese Language Film Festival runs in Ottawa May 21 to 23 and celebrates the a range of world cinema from Portuguese-speaking nations from around the globe. This is the part where you win tickets to Me and Earl and the Dying Girl. 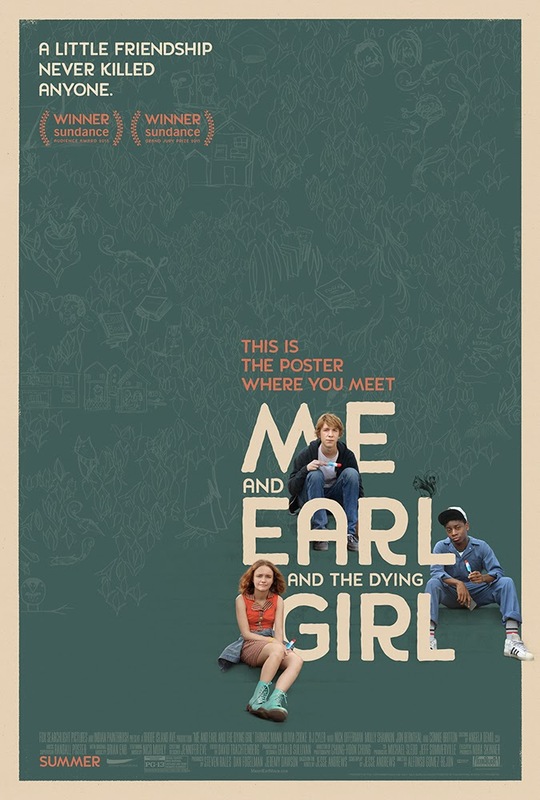 Me and Earl and the Dying Girl, winner of the Grand Jury Prize and the Audience Award at the 2015 Sundance Film Festival, is a coming-of-age tale for film buffs. Me and Earl and the Dying Girl opens in Canada beginning June 12 from +Fox Searchlight, but if you want to attend a sneak peek of the film—with Greg, Earl, and the dying girl in attendance!—you are in luck! Answer the trivia below to win tickets! Ben Stiller as Josh and Naomi Watts as Cornelia. Directed by Noah Baumbach. Courtesy of Elevation Pictures. Noah Baumbach’s While We’re Young easily features the best and funniest final shot you’ll see this year. The closer of the film offers a comical two-shot of Josh (Ben Stiller) and Cornelia (Naomi Watts) with their mouths agape, noses wrinkled, and faces seized in panic. They’re not looking a dead body or any other ill fortune: they’re looking at a baby, one of those wrinkly, noisy, smelly poop producers that ruin brunches for some and define success for others. Josh and Cornelia, a fortysomething husband-and-wife duo of New York’s creative set, are frozen in horror as Stiller and Watts create some droll physical comedy with this reaction shot that offers the perfect endnote to Baumbach’s film. “Is this really what we want from life?” their fearful eyes ask as they observe the gurgling little brat as it chomps on an iPhone. 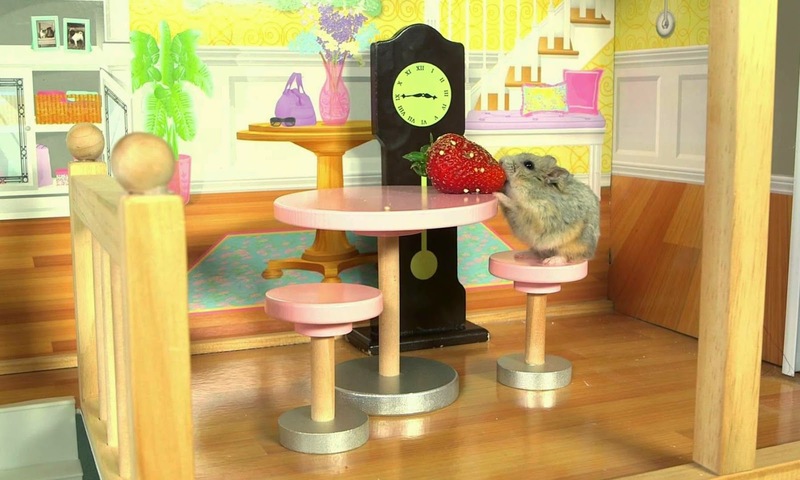 YouTube sensation Tiny Hamster in a Tiny Mansion screens at ODFF. Ottawa’s rapidly expanding film scene adds a new event to its list when the Ottawa Digital Film Festival launches next week. The ODFF begins with a curious angle amongst the new film festivals launching in the 613 as an event primarily oriented towards local filmmakers looking to screen their work on the big screen. The twist is that ODFF goes against convention by asking filmmakers to share the costs of the screening themselves at a rate of $6 per minute. (Rounding up.) Many festivals actually pay the filmmakers recommended fees to screen their work, rather than the other way around. The spin has surprisingly seen little-to-no controversy, so the event shows that the value of seeing an artist’s hard work up on the big screen still holds a lot of value. Ticket sales, however, go into a pot for the winning film. 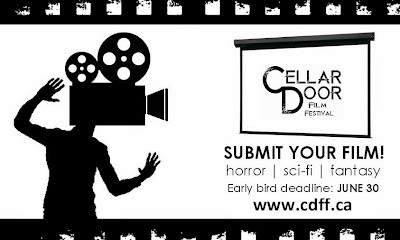 Cellar Door Film Festival Invites You to a Night of Movie Trivia! Like movie trivia? 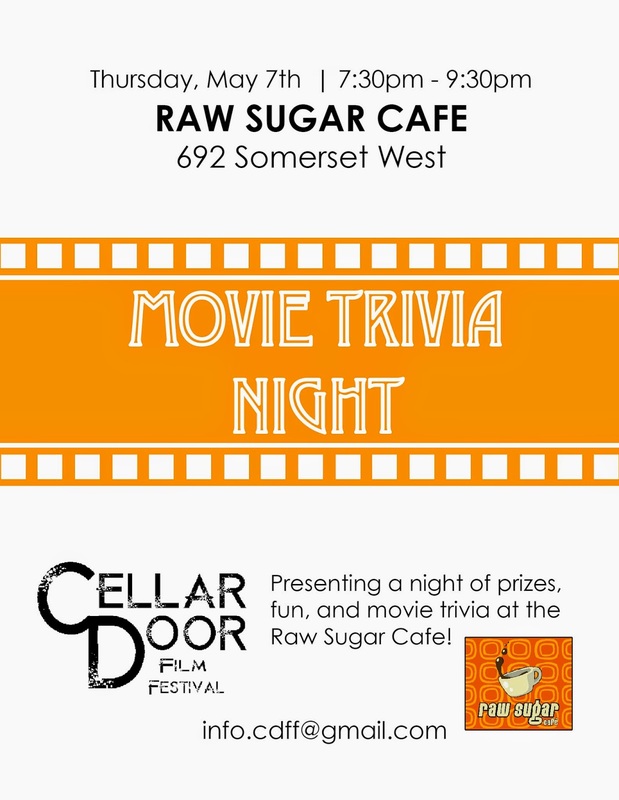 Ottawa’s Cellar Door Film Festival invites all speculative cinephiles in the 613 to come out for a night of movie trivia on Thursday, May 7 at Raw Sugar Cafe. That’s a wrap for Hot Docs 2015! 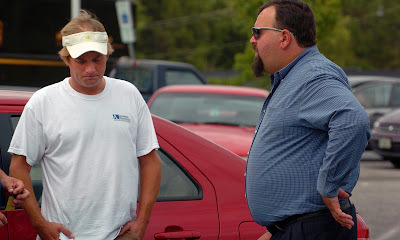 It was a busy festival, although I fell much shorter in my coverage than I usually do! I barely hit 30 films this year, although that number is too bad since I had virtually no time for pre-screenings this year and missed three days due to other work commitments. (And did pre-screening/programming for two other film festivals in the meantime!) Less is sometimes more, though, since the thirty films gave lots to savour. Contest! Win Tickets to See 'Good Kill' in Toronto and Vancouver! Set your sights and take aim with Ethan Hawke’s latest film, Good Kill! 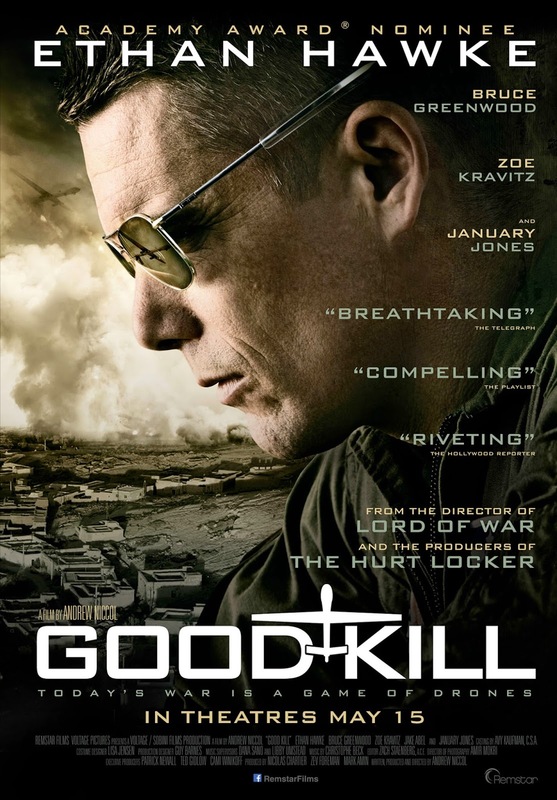 Good Kill opens in theatres May 15 from Remstar Films, but readers in Toronto and Vancouver can attend a sneak peek before the film opens in their city. Answer the trivia below to win tickets! Give Finders Keepers the prize for the strangest subject of Hot Docs 2015. This bizarre yet true film is almost too crazy to believe. It's wild not so much for the story as it is for the characters, and directors Bryan Carberry and Clay Tweel find in Shannon Whisnant and John Wood two hilarious foils that even the most talented of screenwriters would struggle to script convincingly. Hot Docs makes audiences an offer they can’t refuse with the brilliant doc Listen to Me Marlon. This strong archival film by Stevan Riley delves into Marlon Brando’s catalogue of personal audio diaries and builds a captivating portrait of one of the screens greatest icons. 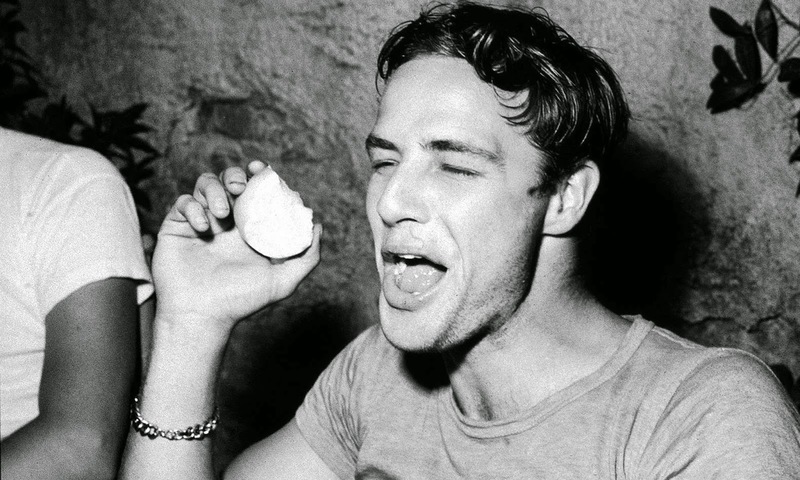 Listen to Me Brando is a must-see for film buffs. 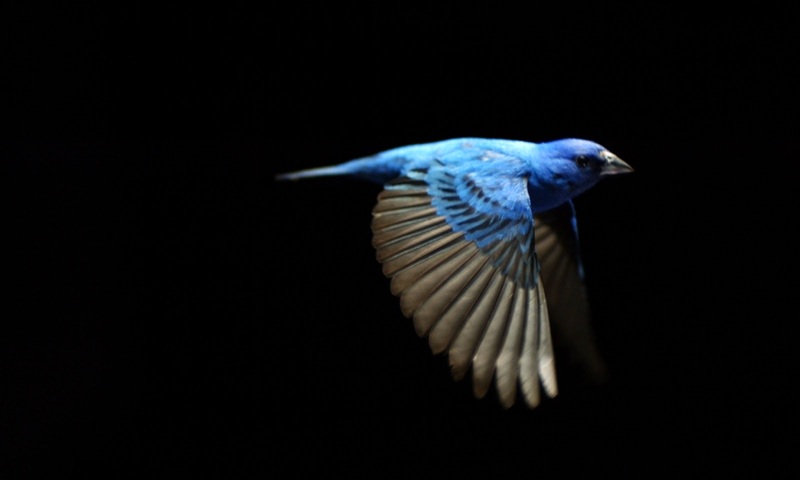 Birds of a feather flock together in Su Rynard’s flighty doc eco doc The Messenger. Fans of winged creatures will be a-twitter with this affectionate look at songbirds and the harmony they create worldwide. The Messenger assembles a gaggle of bird lovers and ornithologists who explain the alarming rate at which songbirds are on the decline. I would love to throw my laptop and smartphone into the river and unplug for a week. It’s virtually impossible to get away from communication and hyper-connectivity nowadays. Even my cottage has WiFi now. Few folklores turn out to be true, and there’s a certain wonder to seeing fantasy become fact. Just imagine if all those pots of gold that leprechauns left at the end of the rainbow turned out to be real! A few golden nuggets of lore surfacein the stark bare-bones fantasy Empty Cans from Paraguay when treasure hunter Alfonso (Aníbal Ortiz) stumbles upon some buried gold hidden after the War of the Triple Alliance. This treasure, known as plata yvyguy lies buried in graves around Paraguay, stashed away after the war and covered alongside the bodies of the men who stowed away the gold for the soldiers with hopes of gaining of few coins. This gold, like most folklore fortunes, is cursed. 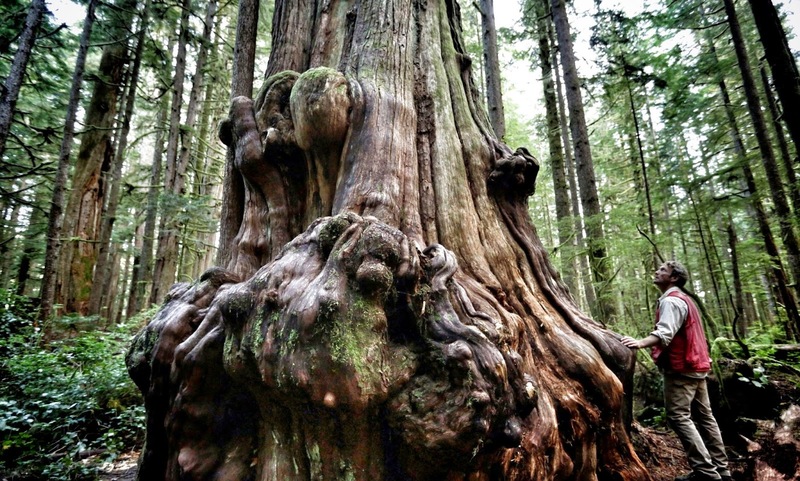 Grant Hadwin stands as tall as a British Columbia spruce in Hadwin's Judgment. This handsomely shot eco doc looks at one man's internal war with himself as he confronts the Canadian logging industry head-on with a radical action. This film by Sasha Snow, adapted from the award-winning book by John Vaillant, offers a thorough portrait of one individual's fight to save the planet. Starring: Carey Mulligan, Matthias Schoenaerts, Michael Sheen, Tom Sturridge, Juno Temple. Carey Mulligan as Bathsheba Everdeen in Far from the Madding Crowd. Has “essay film” become the new programming catch-all to describe any documentary that is slow, meandering, and unfocused? Ella Raidel’s tedious misfire Double Happiness gets a Hot Docs billing as a sumptuous essay film, but don’t expect the playful engagement of form and content of other festival essay docs like The Prophet to engage your mind. 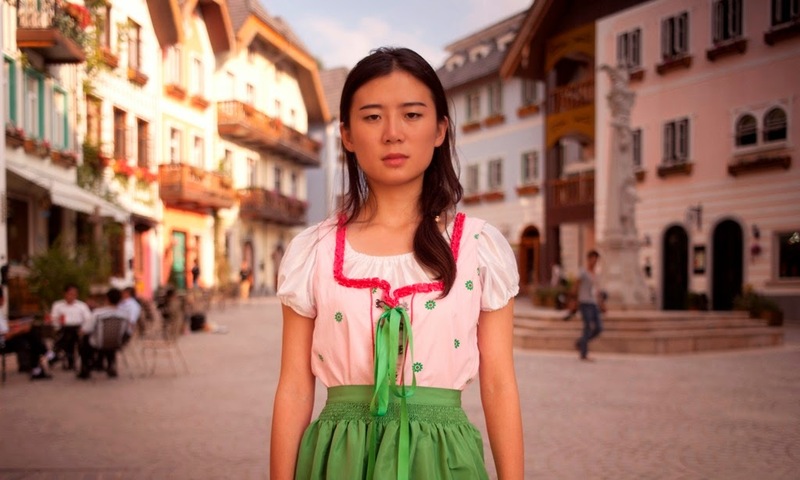 Double Happiness is slow and exhaustingly disjointed, and it reiterates the same point in a series of rambling takes that don’t quite do justice to an intriguing topic. Director Karen Guthrie gets up close and personal with her family in the almost unbearably intimate film The Closer We Get. 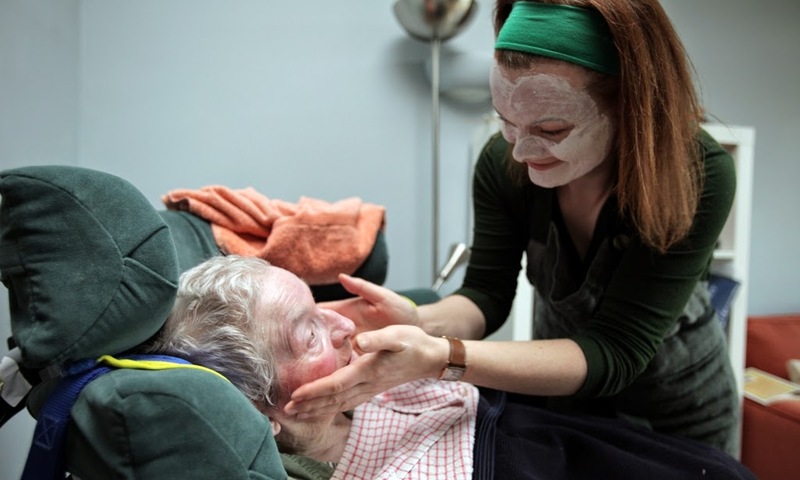 Guthrie tackles the elephant in the room that resides at her family home when her mother, Ann, has a stroke and remains in the care of her husband, Ian. The plot thickens when Karen reveals that Ann divorced Ian years before, yet they’ve remained together ever since. The plot then thickens once again as Karen’s dip into her family’s unspoken history takes her on a difficult journey from Scotland to Ethiopia and back.